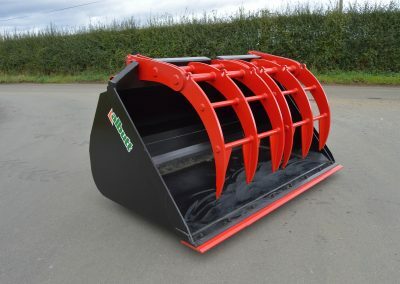 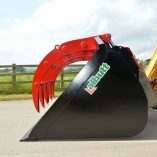 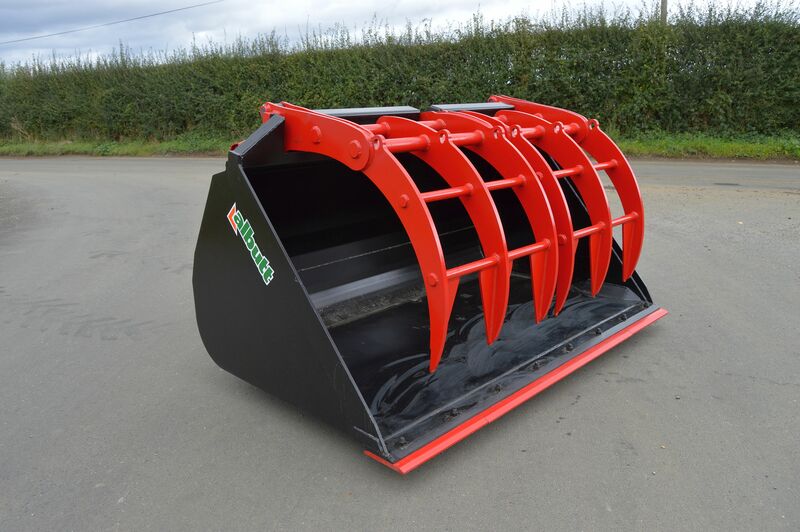 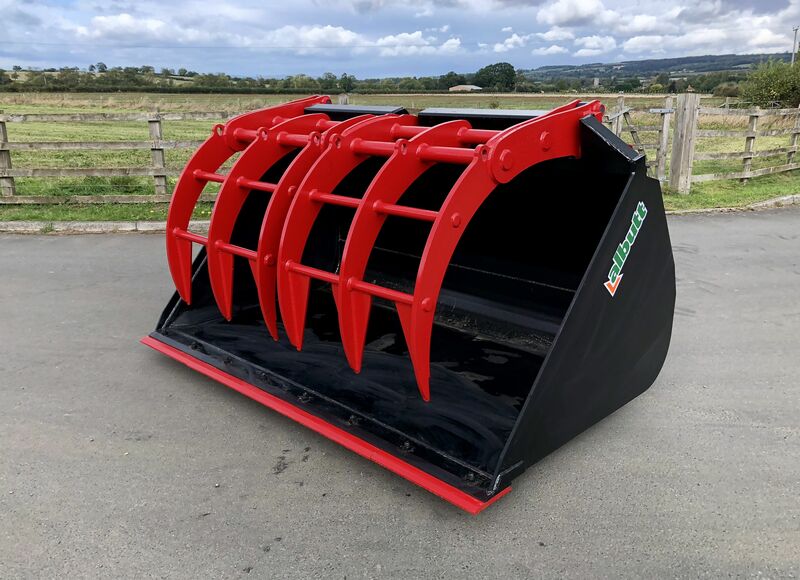 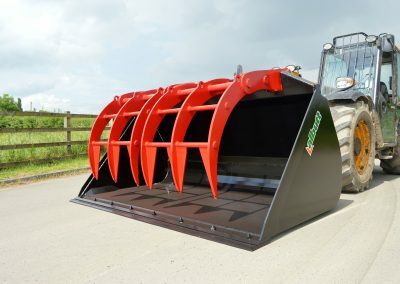 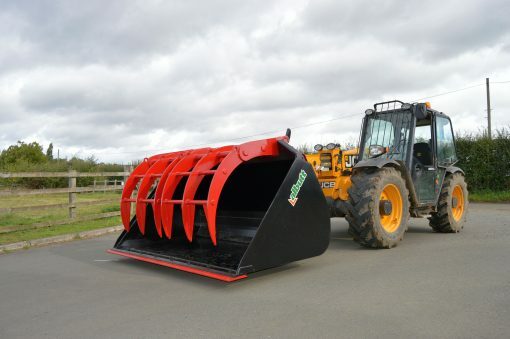 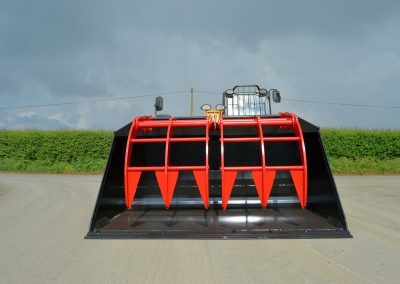 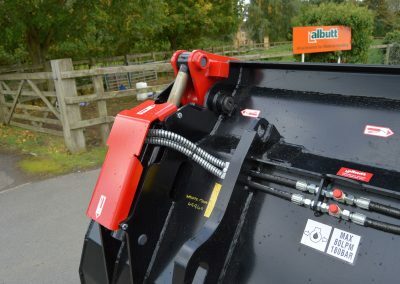 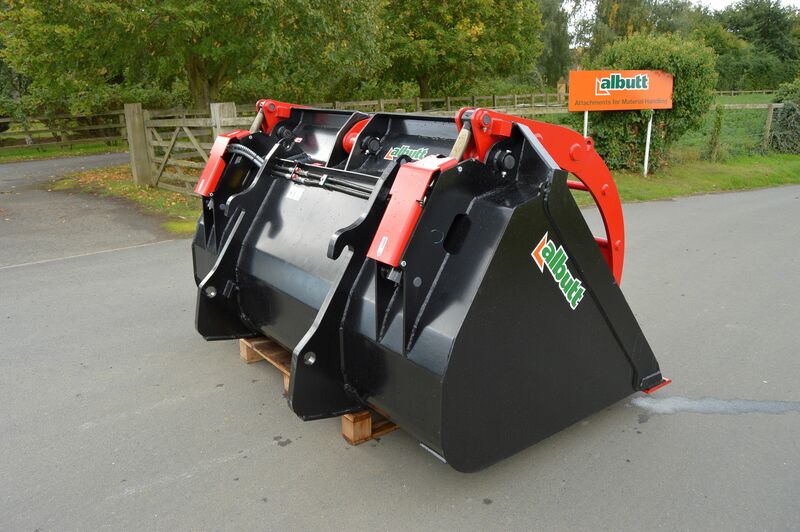 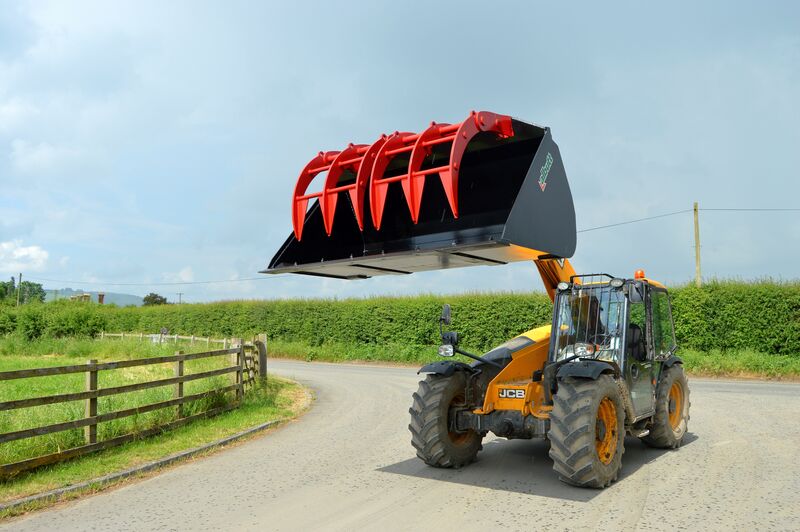 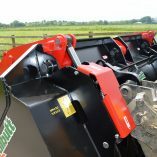 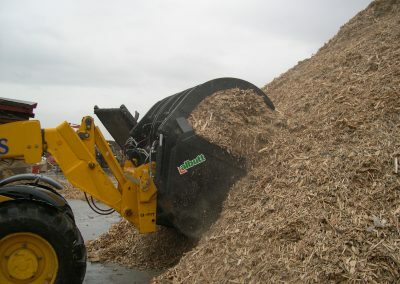 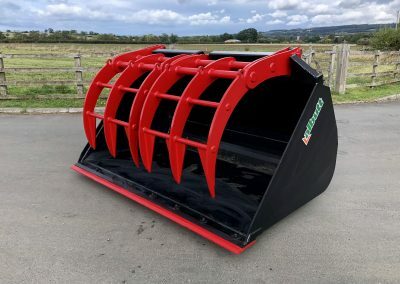 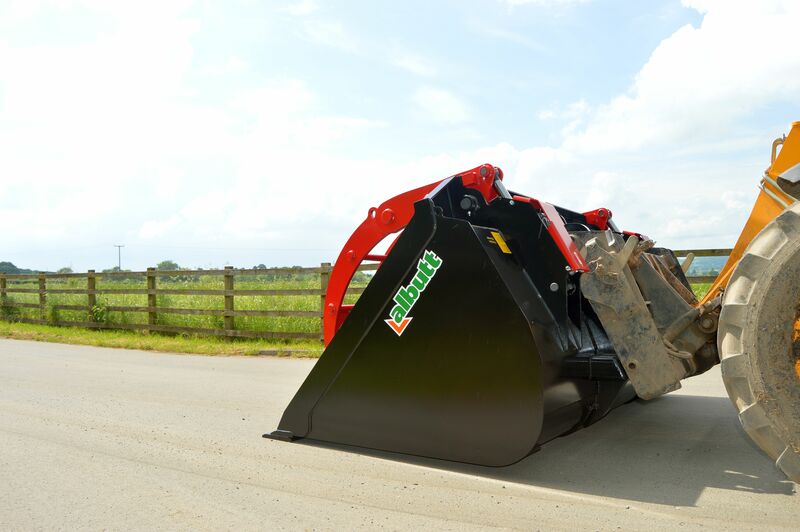 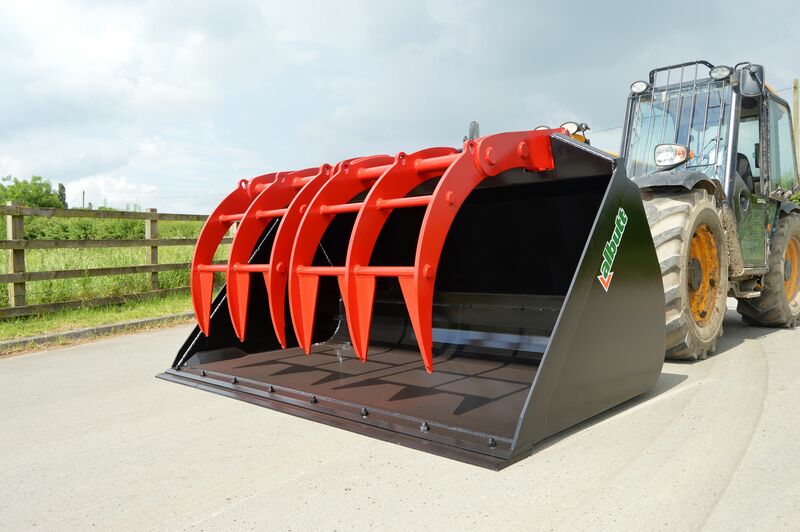 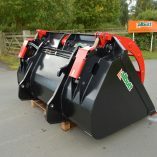 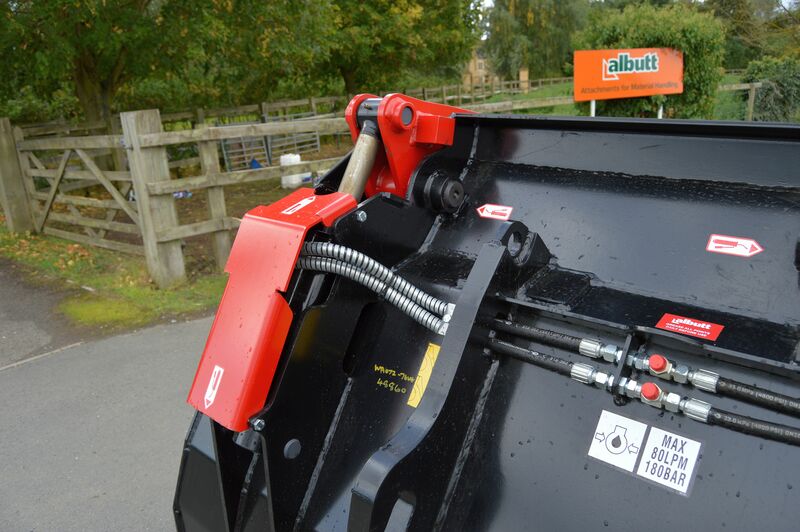 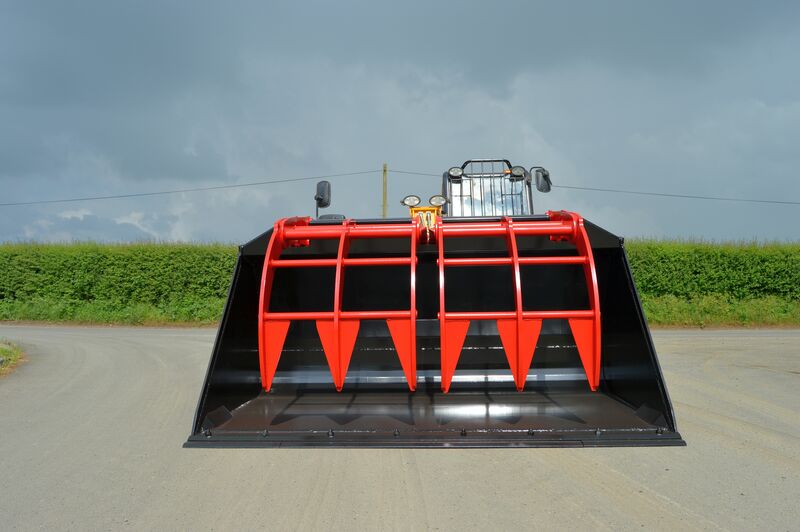 The Albutt Waste King Bucket Grab offers unrivalled strength and durability in the Waste Attachment market. 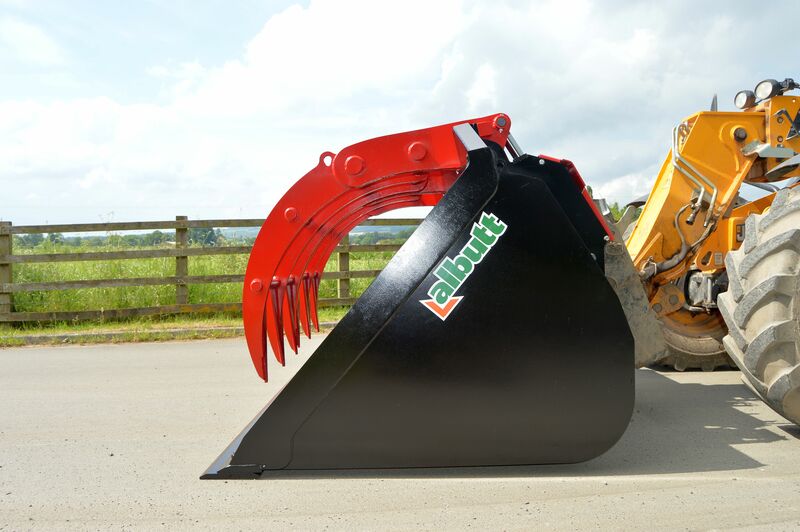 By incorporating high tensile materials such as Strenx and Hardox, the grab is renowned for it’s heavy duty build quality. 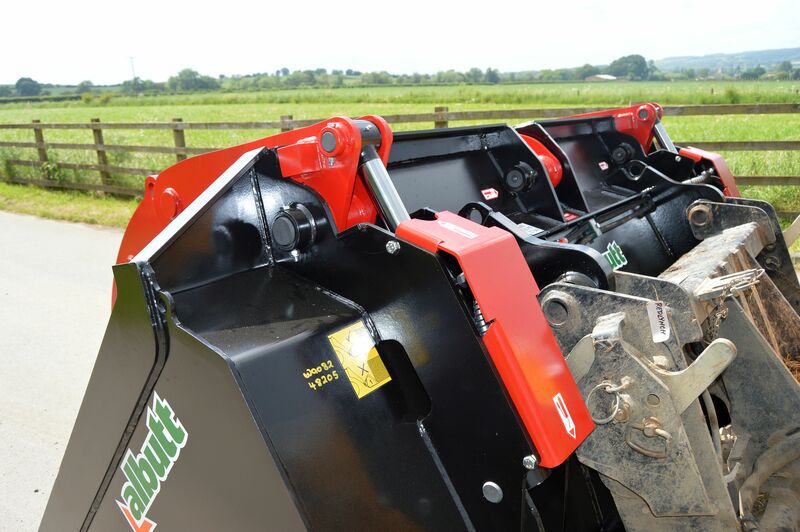 When performance is your deciding factor, a host of features make the Waste King the obvious option.